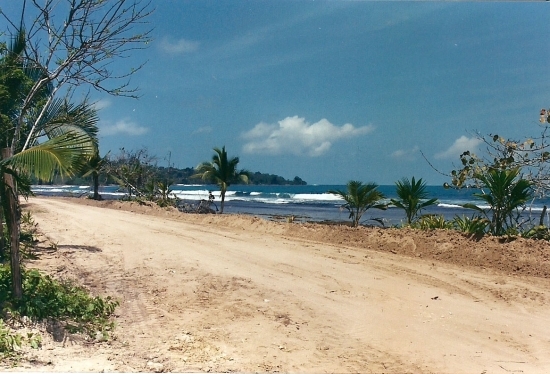 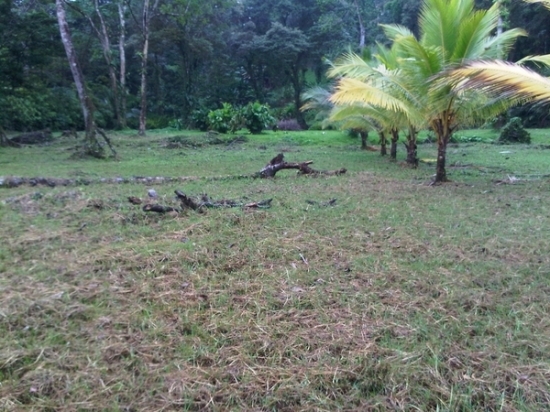 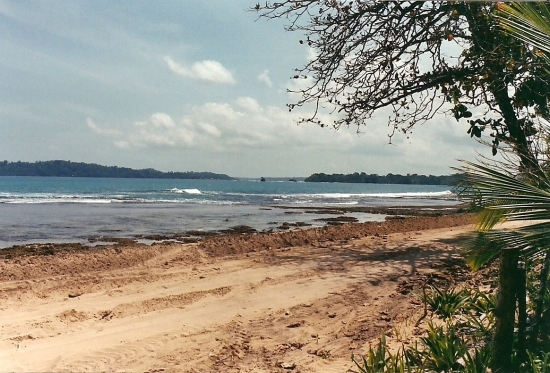 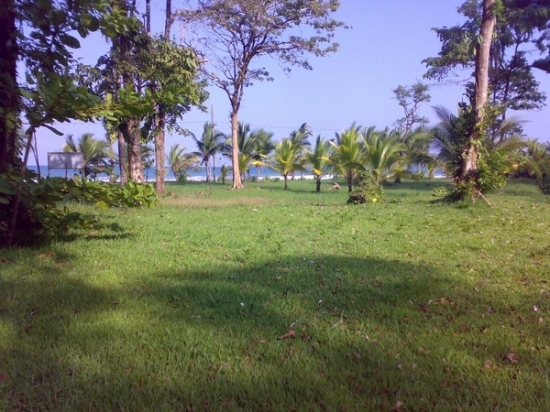 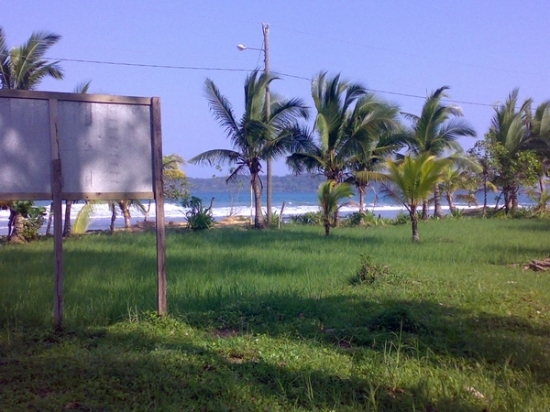 This listing is for two beachfront lots on Paunch Beach in beautiful Bocas del Toro. 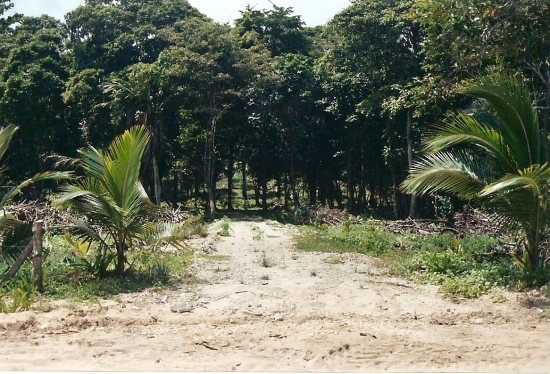 Lot 11, listed for $1,575,389.00 USD is 1.4 acres (5,728.69 square meters), which averages to $275 USD per square meter. 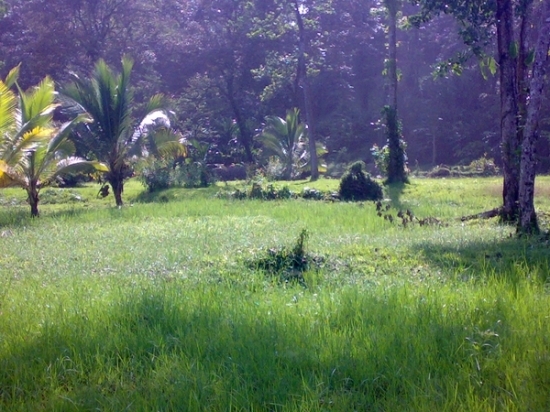 The second lot, Lot 12, is selling for $1,727,855.25 and includes 1.55 acres, or 6,283.11 square meters at the same price per square meter. 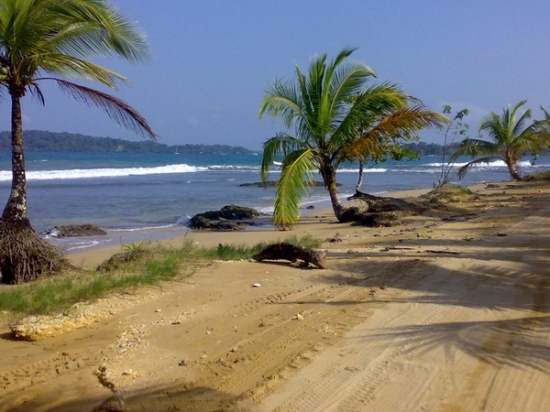 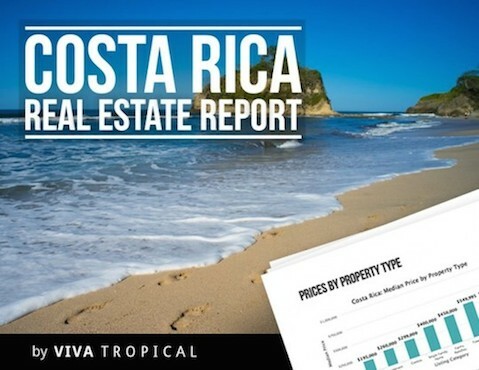 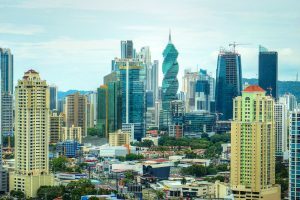 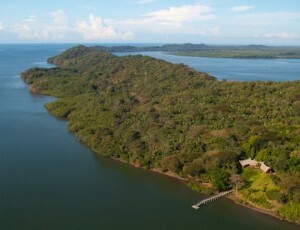 These are extremely generous lots on a beautiful stretch of beach in Panama’s most desirable Caribbean destination.